I Will Write High-quality One 300 to 400 words Press Release For Your Readers. I Am Professional SEO And Content Writer, Working For More Than 5 Years In This Sector. 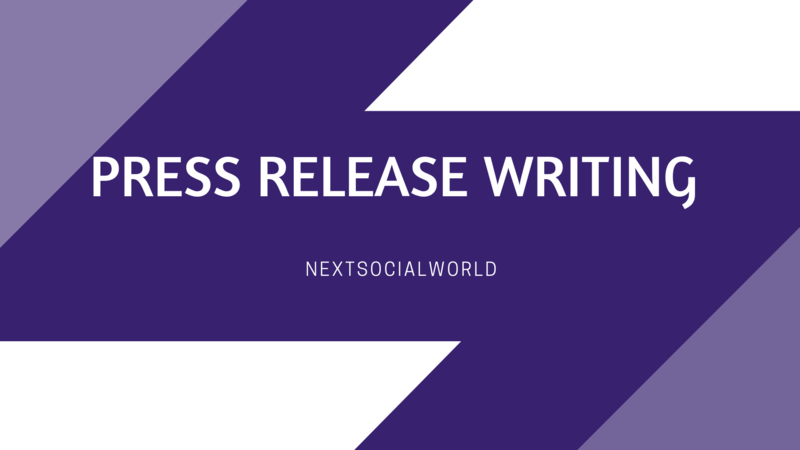 Press Release Writing Services is ranked 5 out of 5. Based on 13 user reviews.